April saw us enjoy the Easter Bank Holiday with many of you loving our Easter Activity Guide! The weather started to brighten up and we could finally think about getting those barbecues out! The London Marathon happened to land on the hottest April day we’d seen for 70 years meaning it was a tough one for everyone running. And April also saw us welcome a new royal as Catherine, Duchess of Cambridge gave birth a boy, Prince Louis. 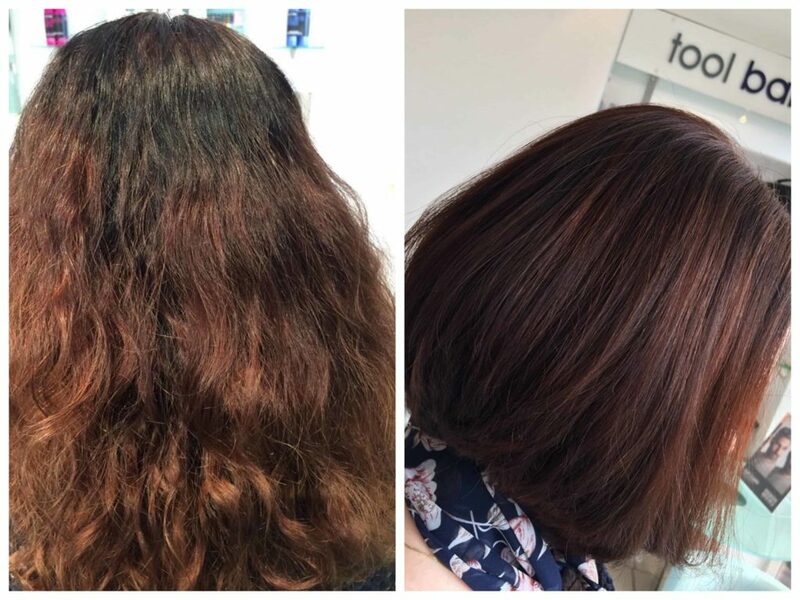 Hair-wise, it was all about the before and after here at Cutting Club, Cleethorpes. With many of you opting for something different to welcome in the summery months. 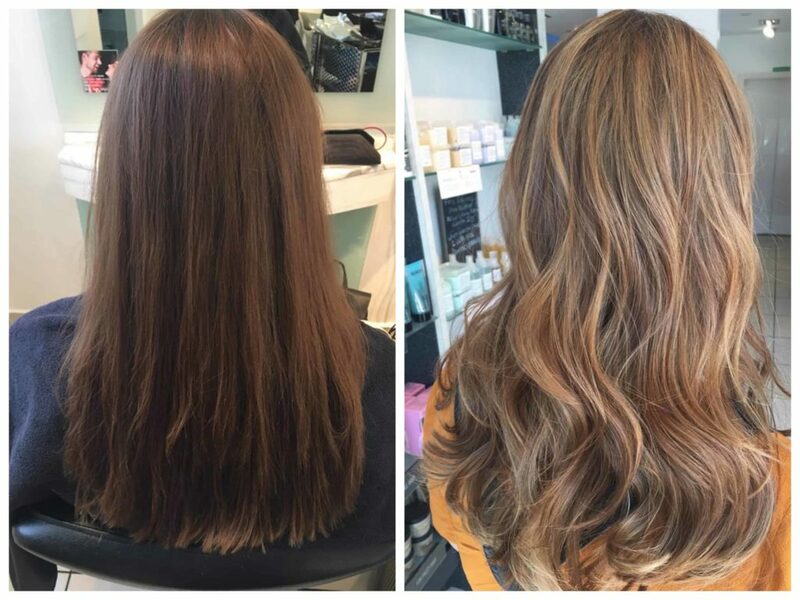 From brunette to soft caramels, beautiful balayage and stunning bobs, it would seem April was the month of change! It wasn’t just dramatic changes our wonderful guests were after this April. 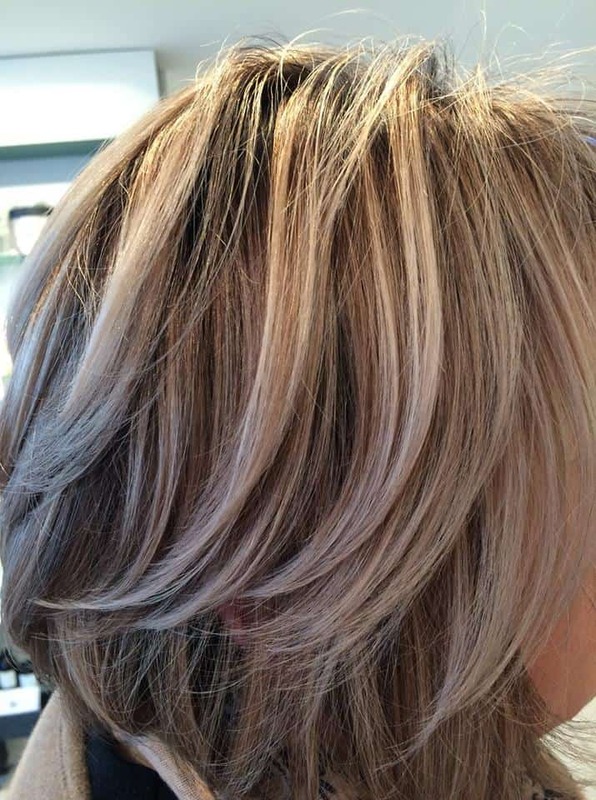 We saw lots of you tweaking and experimenting with blonde tones. 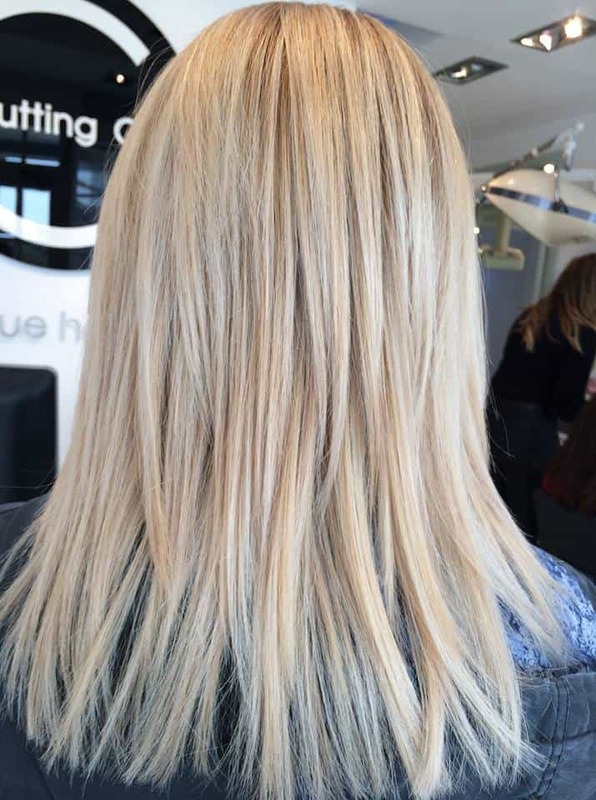 From icy cool to warm and soft, you are loving the lighter side! 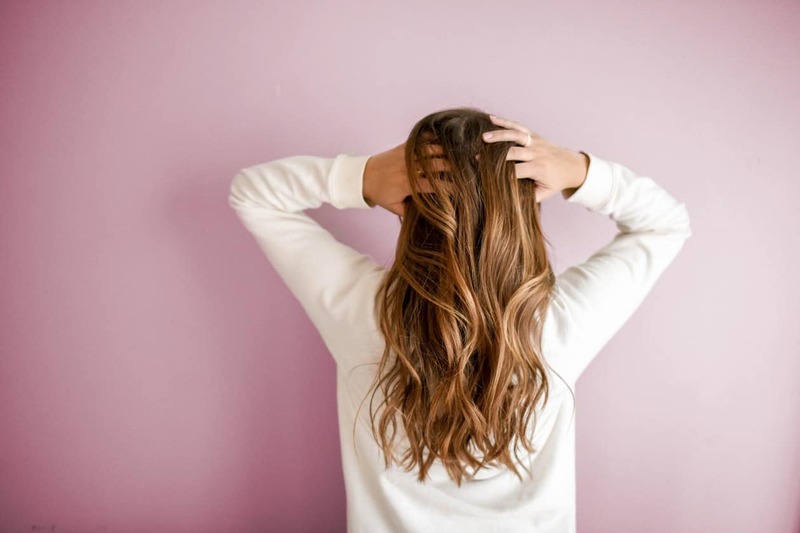 And with hints of pink for that ever popular blush look, it seems our guests aren’t afraid to experiment with their colour and we love you for it! 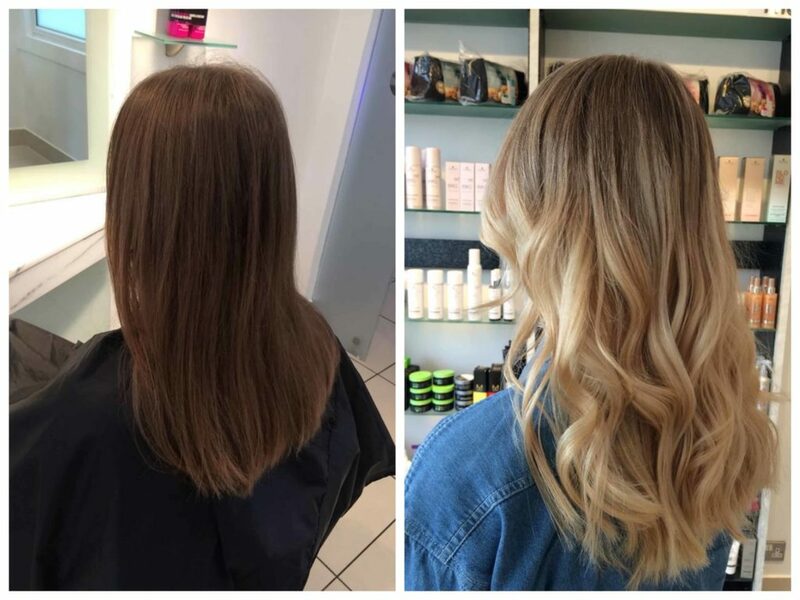 If you’d like to try if for yourself, don’t forget to ask your stylist on your next visit and add the treatment to your appointment, you can also take it home to maintain your colour, it’s available to buy in salon right now! 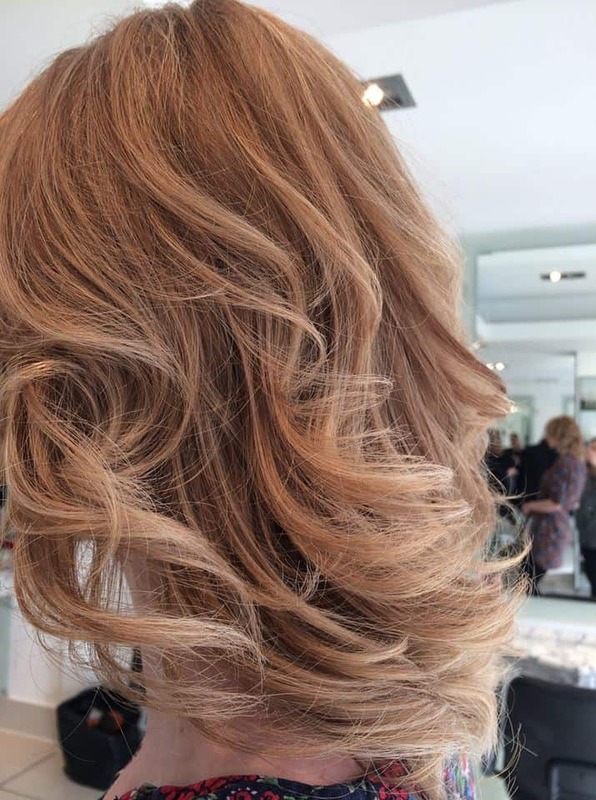 For all the latest from the Cutting Club, from salon news, to behind the scenes action, why not pop over to our Facebook page or Instagram.